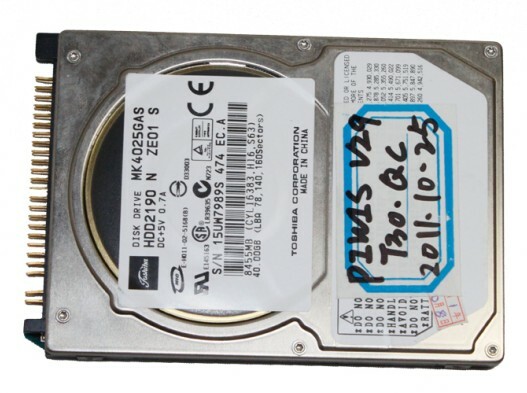 NOTE: When you place an order, please tell us which HDD you need. 2, Powered by ESI(tronic): ideal in combination with the workshop software for fast and targeted vehicle diagnosis in the workshop. 3, Full range of ESI(tronic) test specification immediately available. 6. Software automatically controls multiplexer - thus dispensing with need for troublesome changing around of communication connections. I have one Bosch kts 560. I want to buy piwis tester. I want to know if I just need to buy software or something else? You need to buy the computer and software. kts520 and piwis2 are not the same thing. 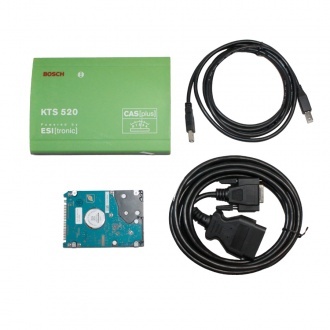 If you have the kts520 kts without software, you can buy kts520 software from us. 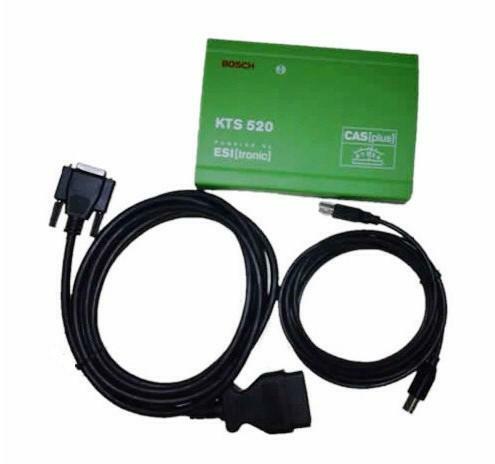 Can I use the Porsche PIWIS Tester KTS520 with BOSCH Esitronic software? 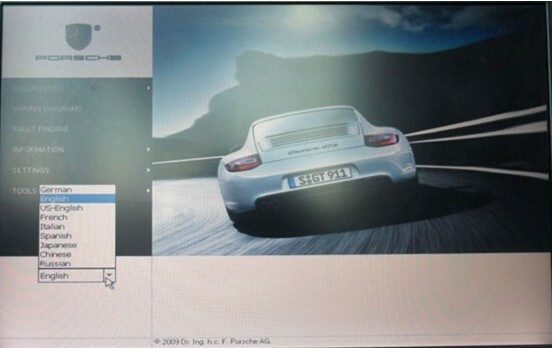 Can you tell me the software version of the Porsche PIWIS Tester KTS520? V28 or V29? 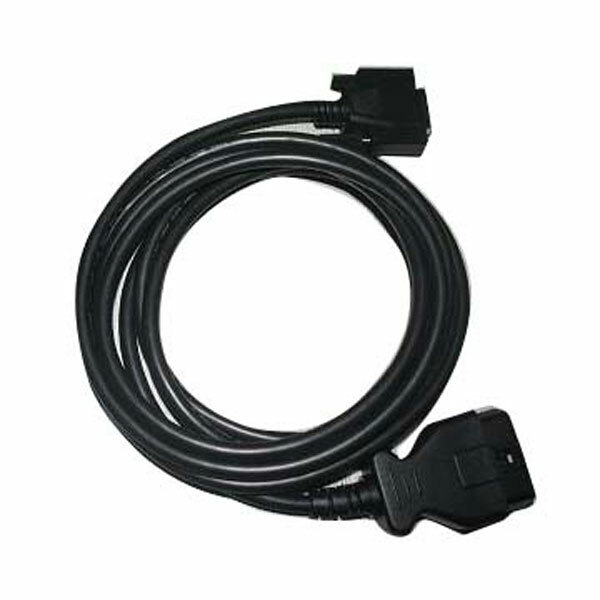 Can I use the Porsche PIWIS Tester KTS520 V28 to do the ABS and the PSM of porsche cayenne 2004? Sorry, it can only support cars from 2005 to 2010.